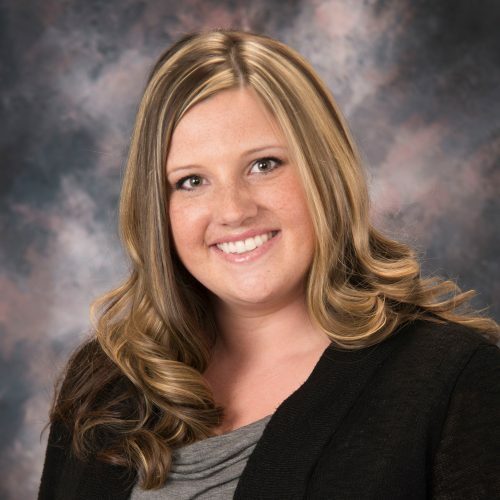 Jenna was born and raised in Great Falls, Montana and graduated from the University of Montana in 2010 with a Bachelor of Science degree in Business Administration. She has been employed by Macek Companies since June of 2010 and is a licensed REALTOR® and Property Manager. Jenna oversees the day-to-day general operations of Residential property management including maintenance, investor & tenant relations, and lease administration. She also represents buyers and sellers of residential properties acting as an intermediary in negotiations, advising, preparing contracts, etc. Jenna loves nurturing her creative side with crafting and interior design. She also loves spending time with her children & beloved family dogs, Lexi and Chloe.